Material: made from water-proof cloth,no leak water,and be used again and again;Frame is PVC pipe,washable and easy to take. √ Made from water-proof material. √ Is designed to suit for split wall mounted air conditioner,quick install onto ac unit,making the cleaning of the indoor fan coil unit easy, fast and efficient. 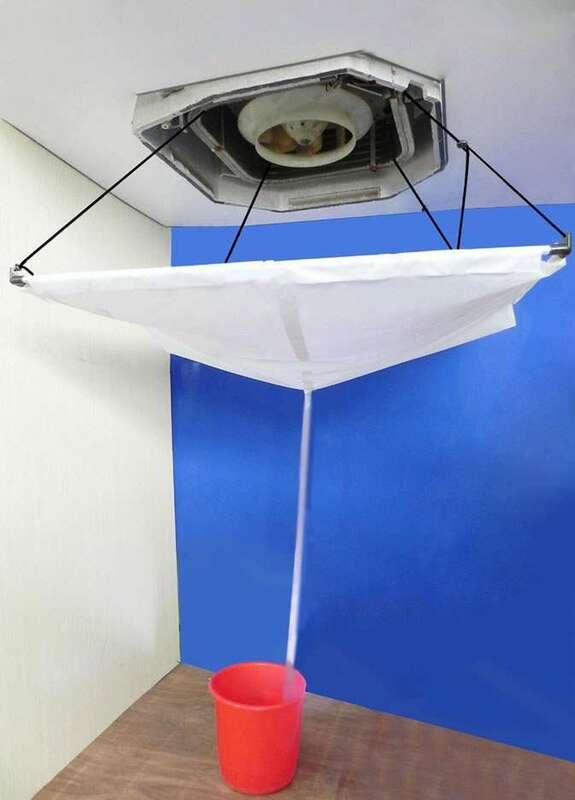 The washing bag is usually used as ceiling/cassette air conditioner cleaning,to collect and drain out the dirty water after wash air conditioner. 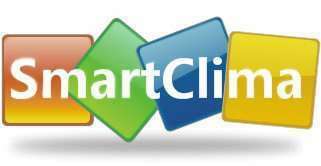 Please contact us to email: airconditioner@smartclima.com ,we can supply a favourite item you need. 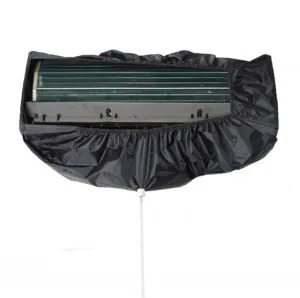 The Washing Bag is specially designed to attach to your wall mounted split air conditioning indoor unit,catching the grey water that accumulates when you are washing air conditioner.It permit you do a secure cleaning to your air conditioner fan coil unit and plastic cover shell.At the same time,this duct collector bag reduces leaking risk and provide an effective cleaning of indoor aircon unit.The result is to get clean, cold and fresh air,Permit you to enjoy all of the benefits of fresh air conditioner life. 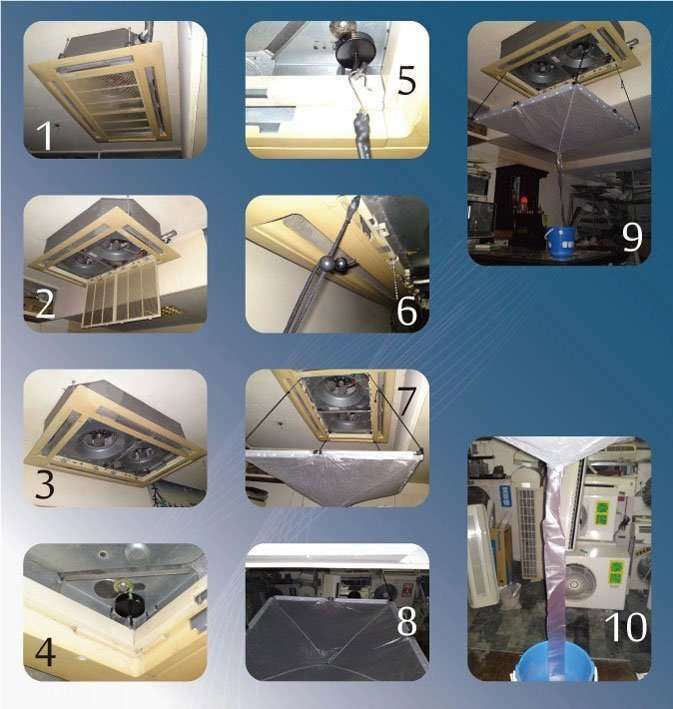 I’m interested in your “Air Conditioner Cleaning Dust Collector For Ceiling Mounted Air Conditioners,For Cassette Air Conditioner”. Could you possible give me a price for the item and a price to delivery to the uk. Would like to order as soon as possible.